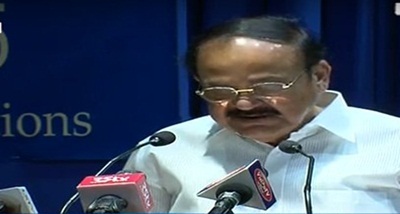 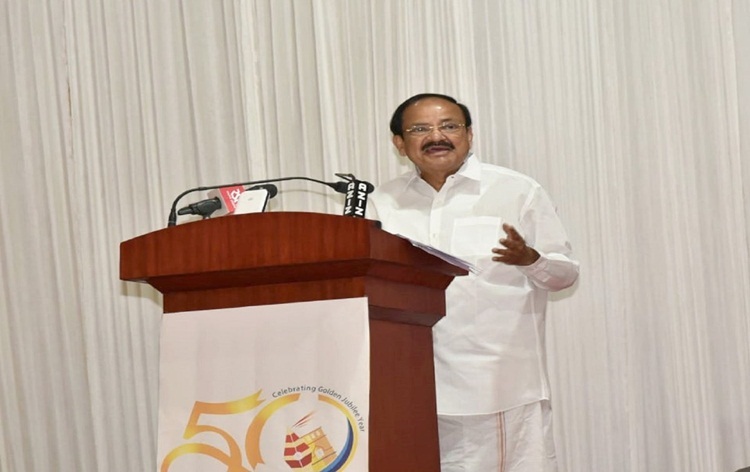 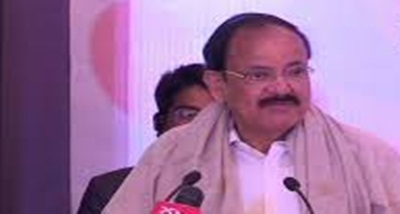 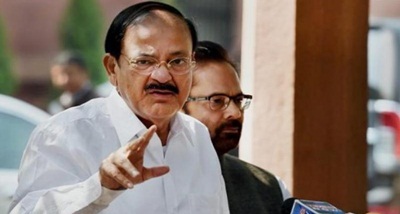 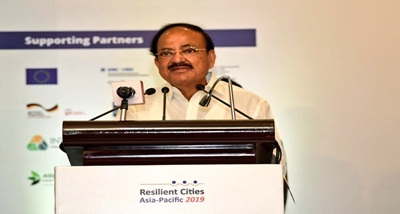 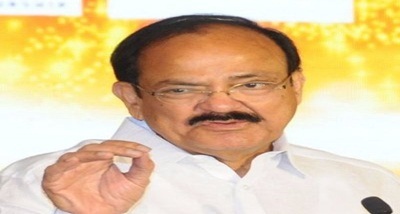 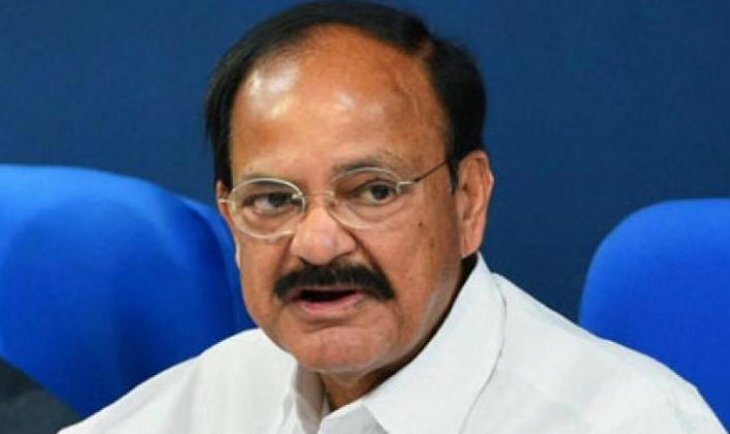 Vice President M Venkaiah Naidu has said the Central Reserve Police Force, CRPF, has played a key role in securing the unity and integrity of the nation. 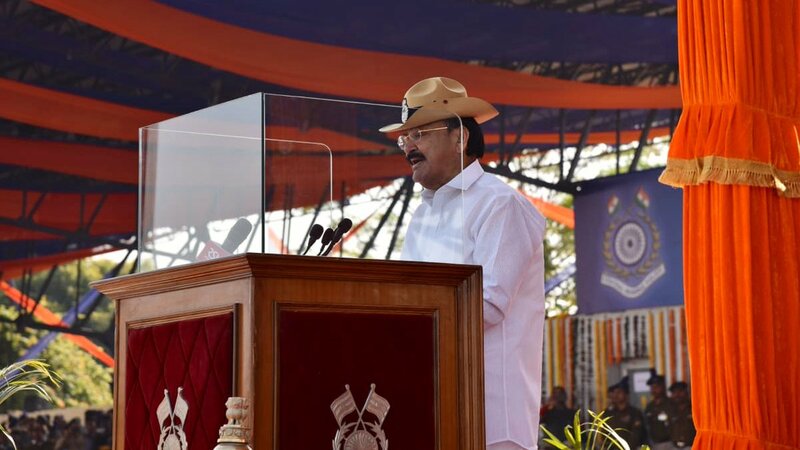 He was addressing the passing out parade of 50th Batch of Directly Appointed Gazetted Officers of CRPF at Kadarpur Academy in Gurugram today. 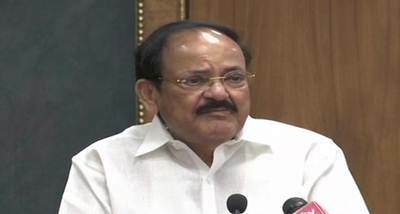 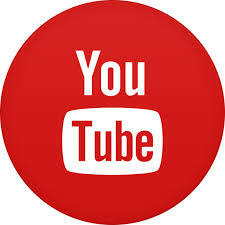 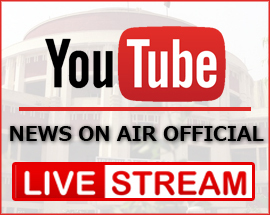 Mr Naidu said, the security personnel of the CRPF protected Parliament and its Members during the 2001 terror attack. 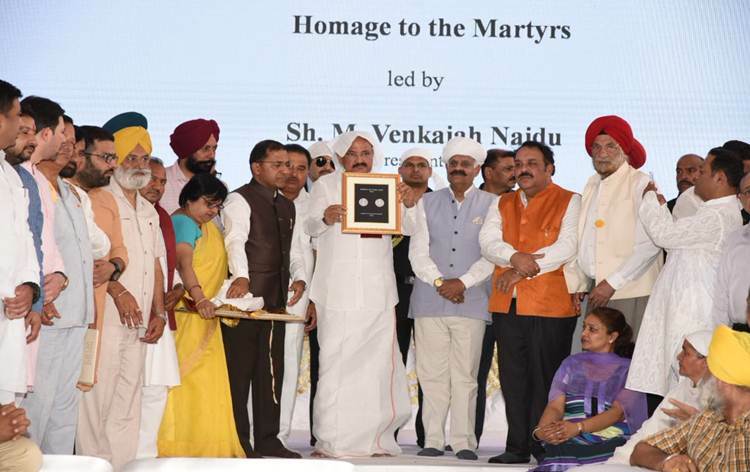 He said, CRPF, the world's largest paramilitary force, has a glorious past, a commendable present and a future full of hope and service. 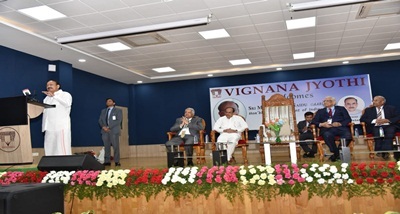 The Vice President said, opportunities are being given to the youth of Naxal-hit areas in the Force which will help the local community in the anti-Naxal campaign.